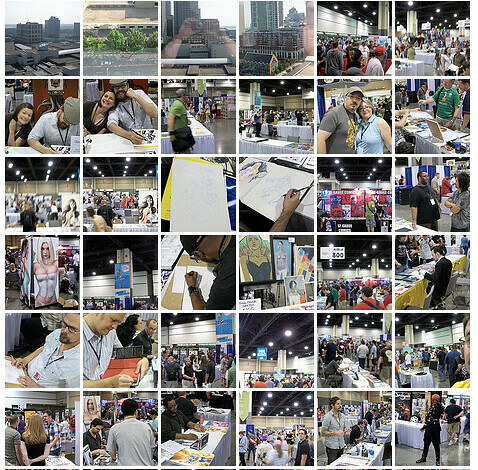 Had a great weekend in Charlotte at Heroes Con. Much love and thanks to everyone I met and hung out with the whole weekend. Shelton and Dustin put on an amazing show and everyone should have the chance to make it out there at least once to see how a real convention does it. Some amazing opportunities coming up because of this weekend and I met some great new people as well.